Product Club Foil Assistant- The Assistant that Doesn't Require a Salary! 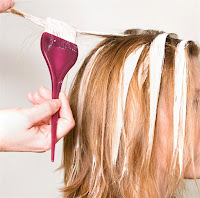 In the world of a colorist, who does a lot of highlighting on a daily basis, you know that with each and every foil application, comes the annoying process of reaching, grabbing, sometimes tearing, and setting each foil, a minimum of 20-30 times per client. It can be a tedious and time consuming process. It is always great to have the foils pre-cut and prepped to be easily grabbed beforehand, but sometimes it doesn't always work out that way. Somehow they will still mange to stick together! 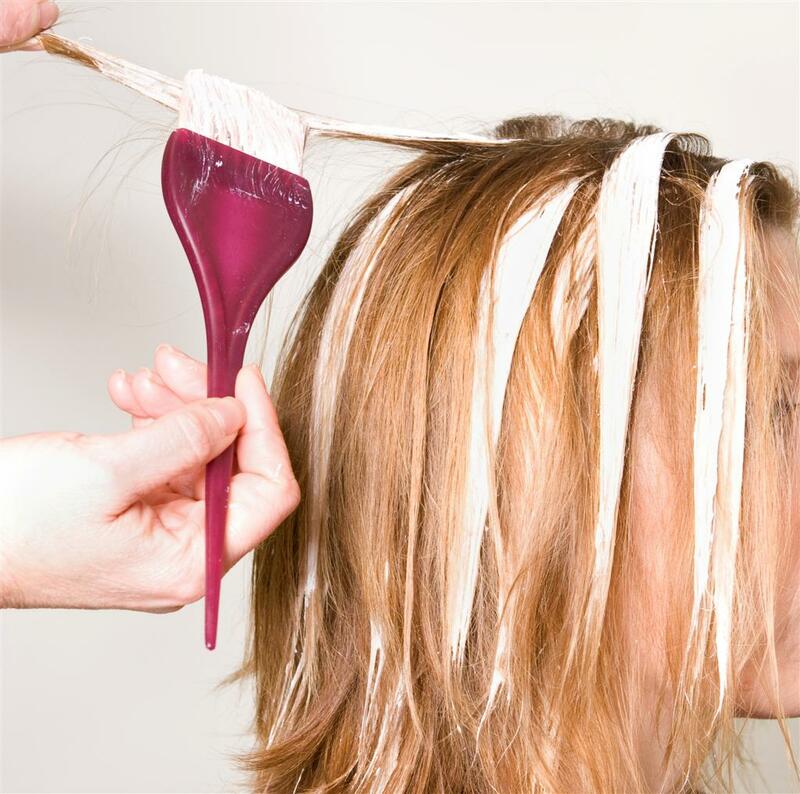 Sometimes your clients may be willing to assist you with this process, by handing you the foils, while others might prefer to relax while they're paying for the service of getting their hair done..
…. Now you can kiss your your sticky foil troubles away and find a little help with the Product Club Foil Assistant. While keeping your styling station neat, the Product Club Foil Assistant can make the arduous job of a colorist (a much-needed) little-bit easier. 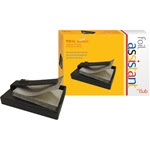 The Product Club Foil Assistant picks-up and separates each foil, sheet by sheet. As a colorist you know this is a huge time saver.... and time is money! Check out the Product Club Handy Dandy Pre-Cut Highlighting Foils to add to your Product Club Foil Assistant Here!